If you’ve been here before, you may be wondering why the heck I am talking about Branson, Missouri! Yes, I am a travel agent who specializes in Hawaii and other island destinations, but Branson is actually my home! I didn’t realize just how popular Branson is until I lived here. I have had friends from all over the country tell me that they see commercials for Branson all the time. Families travel from all over the country (and sometimes other countries!) to see what this small, Missouri town has to offer. Branson is an affordable place to visit, with accommodations ranging from simple hotels to upscale vacation resorts. Its central location makes it driveable from many states and easy to access from everywhere else thanks to its small airport. Branson has a lot to offer, and it can get overwhelming if you aren’t sure where to start. These are, in my opinion, the 7 best things to do in Branson with kids, in no particular order! Thank you for stopping by. I originally wrote this post in 2016, and it quickly became very popular. I am keeping it updated with current information. 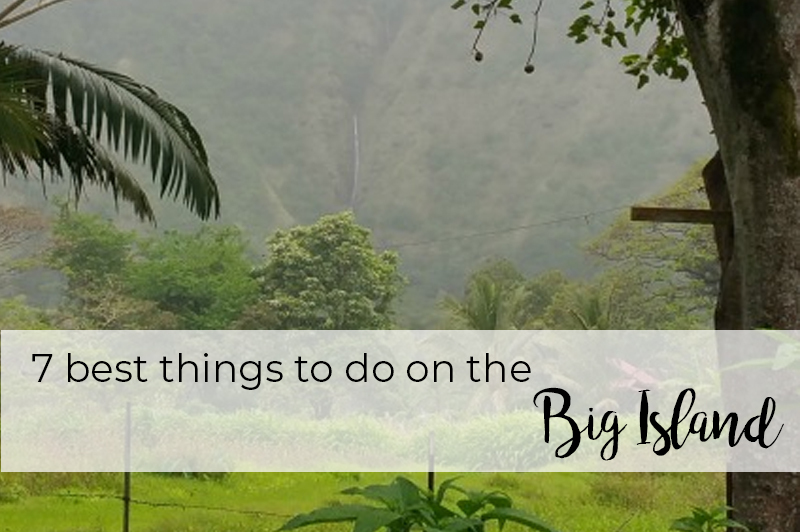 If you’re looking for the best things to do on the Big Island of Hawaii, you’re in the right place. 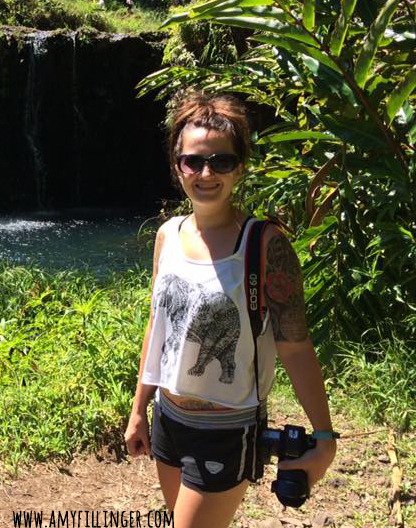 If you’re a little overwhelmed trying to plan your Hawaiian adventure, you’re not alone! It can be difficult to plan a trip to somewhere you’ve never been. All of the islands are different, and it’s hard to choose! 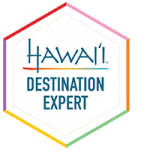 I specialize in planning Hawaii vacations, and I’d love to help with yours too!